Have you been looking for the familiar cool burst of chilling menthol? 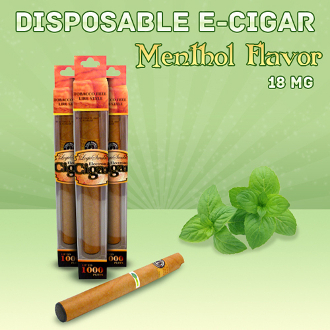 Our Menthol flavor gives you a great throat hit, exceptional taste and an awesome cooling sensation. One inhale and you’ll be in love with this frosty flavor.